Crime causes injury to people and communities. Restorative Justice offers principles and practices to address the harms that have occurred, the needs that have arisen from those harms, and who is obligated to meet those needs. 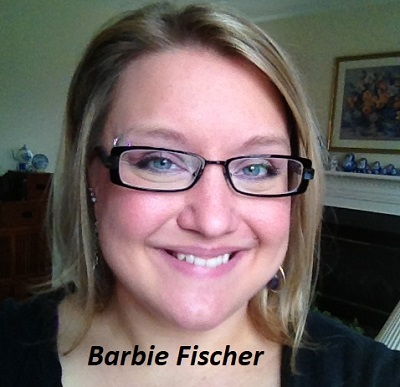 Barbie Fischer is Executive Director of Restorative Encounters, a non-profit whose aim is to encourage taking responsibility for our actions and working toward healing all affected by crime. Ms. Fischer has over 15 years of experience in restorative justice, working in community and program development with various organizations around the world. The annual meeting is free and open to the public. Refreshments will be provided. For more information, call 302-379-0488 or visit http://www.enddeathpenaltyde.org. Delaware Citizens Opposed to the Death Penalty is a restorative justice project of Pacem in Terris.